When we consider electronic products, Samsung seems to be the most trusted preference of everyone. 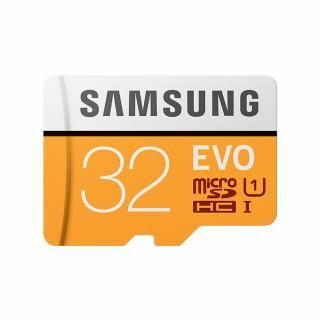 Memory cards are no exception, and hence, we have listed the Samsung memory cards with specific configurations. 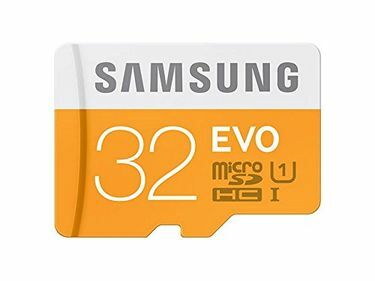 These memory cards have a decent storage capacity of 32 GB. 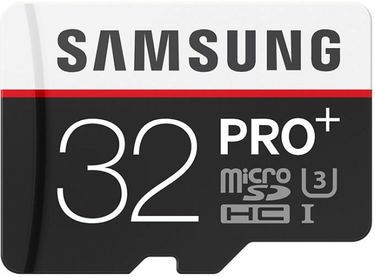 You can store media files, documents, applications, and much more on a 32 GB Samsung memory card. You need not waste time due to slow data transfer speeds. 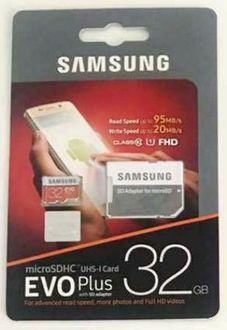 These Samsung memory cards incorporate Class 10 technology. This facilitates data transfer speeds up to 10 MB/seconds. The price range of these memory cards start from Rs 500 and surpasses Rs 1000. As of 25th April 2019, we have 10 Samsung 32 GB Class 10 memory cards listed on our site. 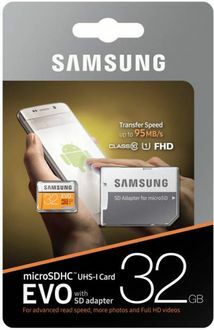 Buy the most suitable Samsung memory card for your device. Gone are the days when you didn't have a viable platform that intimates the lowest price of the product. 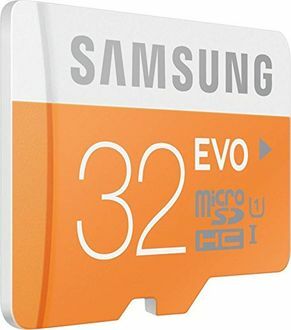 We assist you in availing the Samsung memory card at the best online price. You just need to look at the comparison chart that lists the stores and the respective prices offered by the online stores. These include reputed selling platforms such as Flipkart, Snapdeal, Amazon, Shopclues, Tata Cliq, Infibeam, and so on. Compare the online prices before finalising your purchase. Get exclusive deals when you are shopping online for the desired products.